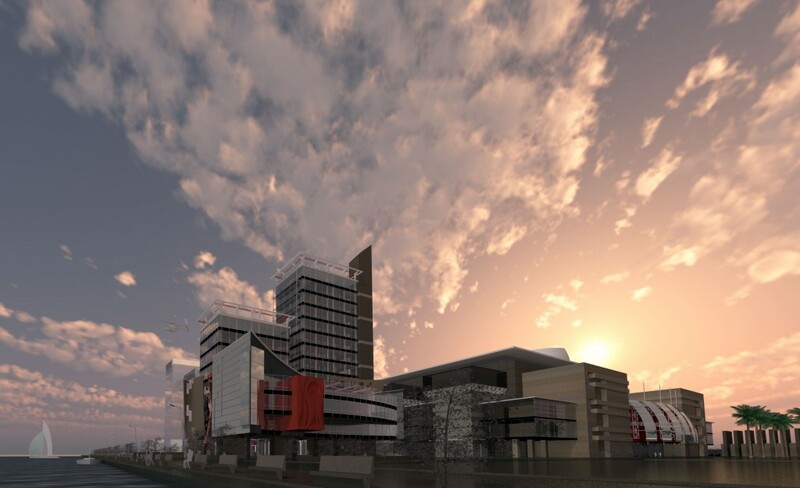 An important step in convincing your client to bring a project to life is showing them exactly how the design will look in the real world, which is why the integrated Renderworks feature set in Vectorworks 2017 software is vital to the success of your future projects. 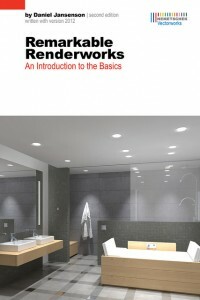 And since we’re dedicated to your success, we’re bringing you the Remarkable Renderworks tutorial series highlighting the best practices of rendering expert Daniel Jansenson of daniel jansenson architect. 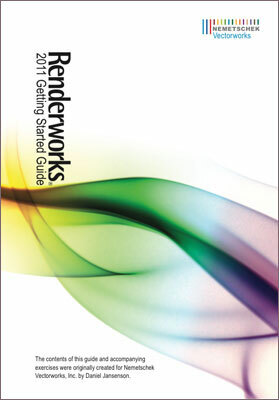 We are pleased to announce that a free, online resource for Renderworks 2011 is now available. 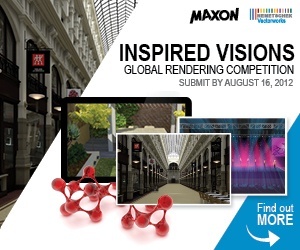 Have you struggled to create the impressive renderings of your Vectorworks projects you know are possible? 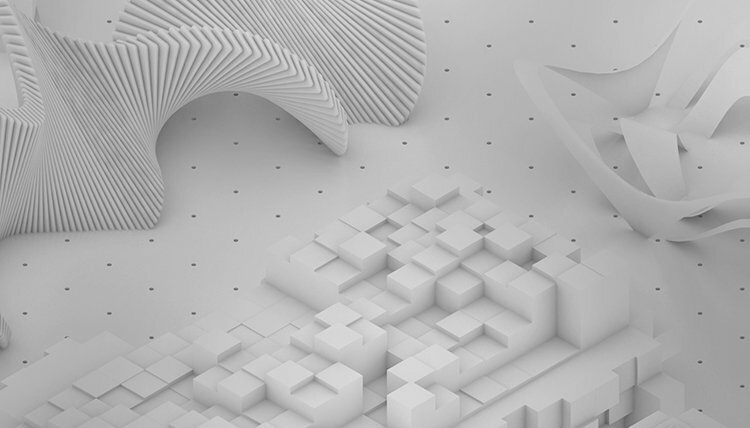 If you'd like to improve your rendering skills, then this tutorial is for you. 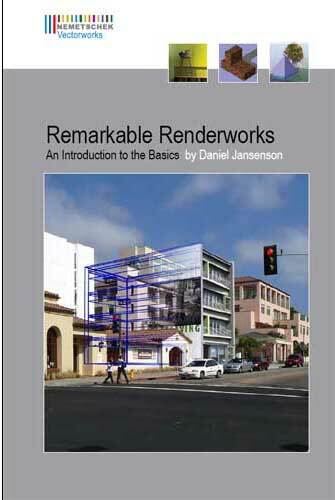 Remarkable Renderworks, written by architect, author, and experienced Vectorworks user Daniel Jansenson, is a new resource to help Vectorworks users become skilled in Renderworks, the essential rendering tool designed to work seamlessly with Vectorworks software.